In recent years, super high-rise buildings (>500 m) are developing very quickly and become an important frontier of civil engineering. The collapse resistance of super high-rise buildings subjected to extremely strong earthquake is a critical problem that must be intensively studied. 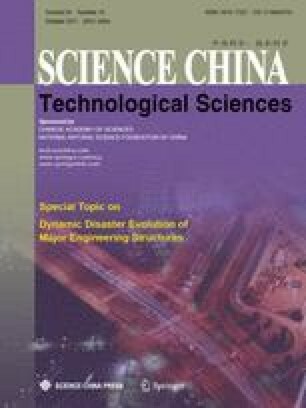 This paper builds up a nonlinear finite element model of the tallest building in China, Shanghai Tower (632 m), and proposes the modeling method and failure criteria for different structural elements. The dynamic characters of this building are then analyzed, and the possible failure modes and collapse processes due to earthquakes are predicted, as well as the corresponding collapse mechanism. This work will be helpful in collapse prevention and the seismic design of super high-rise buildings.